The BDA Master Classes are designed for professionals who want to obtain top-level knowledge and expertise on a particular subject, within a small group, and in a short space of time. Details of existing Master Classes can be found below and from bda@vub.be. Project management is, in many cases, linked to a change process that will support the objectives of the organisation. Understanding the stakeholders in a change process will contribute to the success of the Project Management. 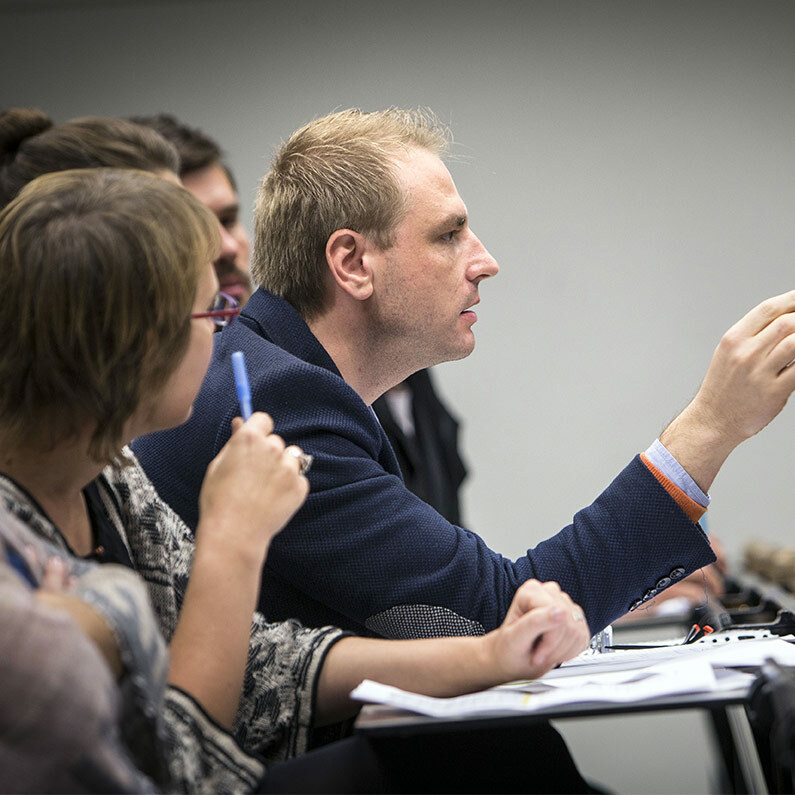 Each year the Brussels Diplomatic Academy runs this one-day Master Class, taught by Dr. Patrick Uyttendaele MBA; it is aimed at all those who work on projects and those who want to change routine daily work by applying project management techniques.